We left Sara Wise about to set sail for the Antipodes as an English Governess. Given that Sara’s memoirs reveal that she could sing well perhaps some of the ‘fun’ was courtesy of the music room on board. 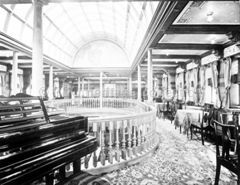 Music rooms were a feature of P&O ships from the earliest days. The Moldavia’s Music Room was situated directly above the Dining Saloon. 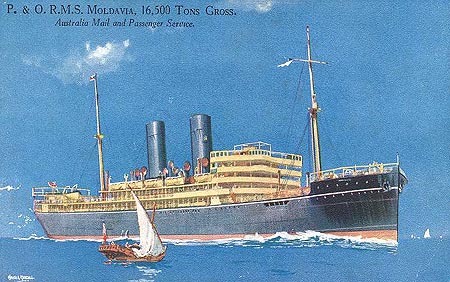 In 1915, the Moldavia was purchased by the British Admiralty and converted into an armed merchant cruiser. She was sunk on 23 May 1918 off Beachy Head in the English Channel by a single torpedo from U-Boat UB-57. A very full account of this can be found on https://americanlegion142.org/ including a list of the men who died as a result. 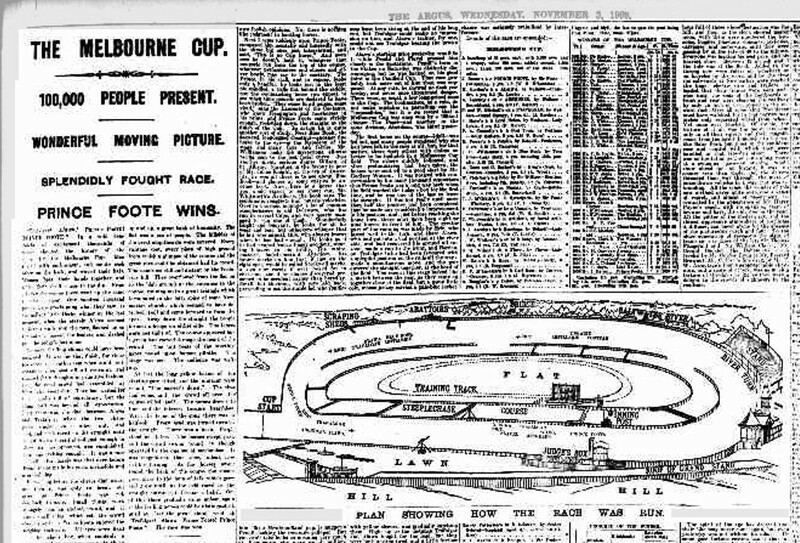 But back to 1909, Sara’s journey to Australia being uneventful “We arrived in Melbourne on Cup Eve.” The night before the Melbourne Cup is Cup Eve. The event itself starts at 3pm on the first Tuesday in November and is known locally as “the race that stops a nation”. William H. McLachlan rode Melbourne Cup winners in 1909, 1910 and 1917. “These people lived in the grand manner of the English aristocracy … There was a large staff inside and outside. The children had a nurse and a nursery housemaid, so there was nothing for me to do beyond the few hours K.G. [kindergarten teaching] every day. Archbishop Clarke (Archbishop of Melbourne) and his wife and daughter Elsie visited Sara’s employers. The Archbishop suggested that Sara might join the staff of a private girls’ school but she decided to take her future into her own hands. This, it turned out, was Fate. Having negotiated an employment deal, the party set off for what was to become Sara’s home. 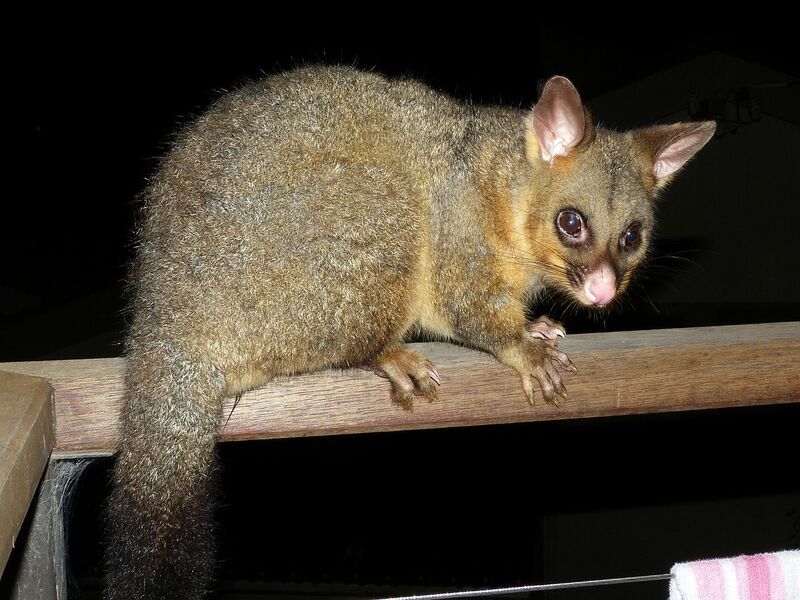 Cuthbert became a frequent visitor and by January 1912 he and Sara were engaged. [I told you it was Fate!] The last school record of her was ‘married by 1912’. 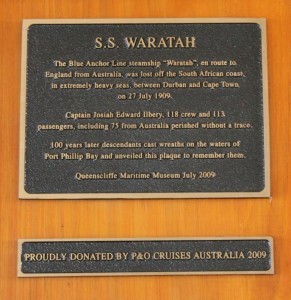 In fact it was exactly 1912, on 18th September, in Parramatta, Cumberland, New South Wales. Curiously the original name for RMIG was The Royal Cumberland Freemasons’ School, although that Cumberland was the Duke of Cumberland, George III’s brother, not his uncle Cumberland, the Elector of Hanover after whom the NSW area was named. 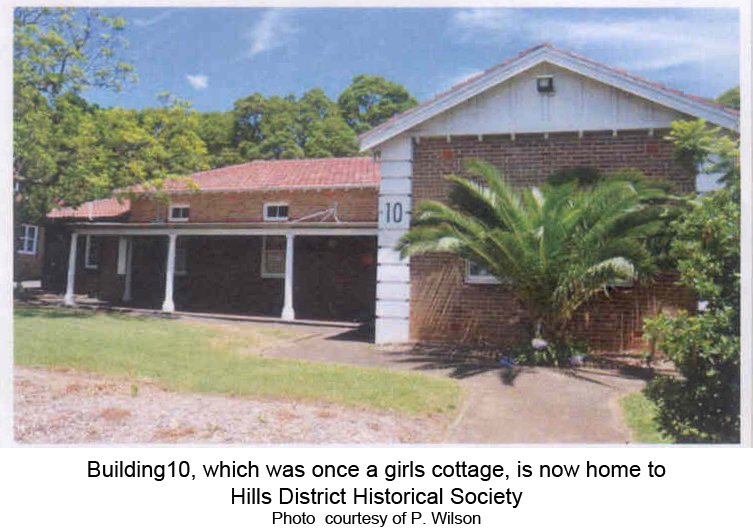 There is also Baulkham Heights not far away from Parramatta and there today can be found the buildings of the William Thompson Masonic School (closed 1978), a kind of sister school to the one in London. 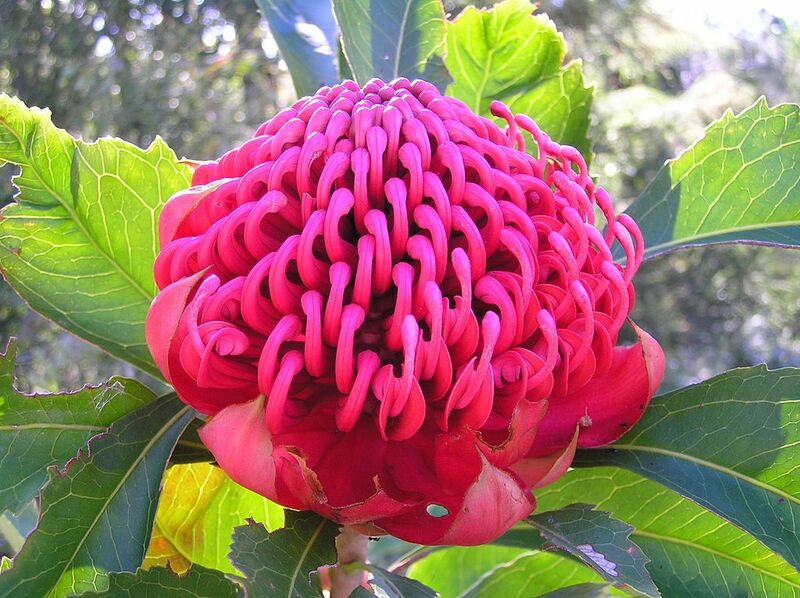 So in Australia, Sara was both a long way from her school home and not very far at all! Life remained difficult with Cuthbert working extremely hard but events conspiring. There were times when Sara and Cuthbert and their six children were having to depend on family support but they stayed together as a family unit. Family was always important to Sara. Her memoirs are littered with references to her brothers and sisters, her parents’ brothers and sisters and, of course, her own children. 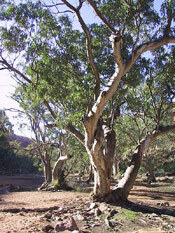 Despite the hard life they experienced in Australia, all six of Sara and Cuthbert’s children lived to full maturity. Despite the geographical distance that separated Sara from her own siblings, they remained in contact. 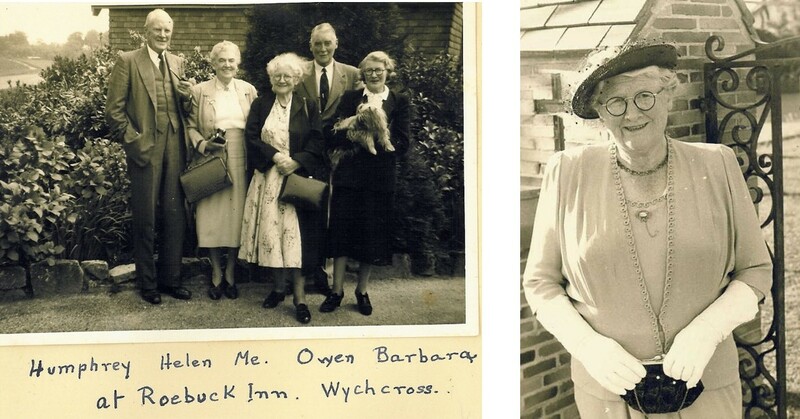 In 1955, they met together in England, the first time they had done so since 1909. Sara wrote her memoirs in the year she died. Cuthbert had died in 1968 and Sara followed him in August 1970. 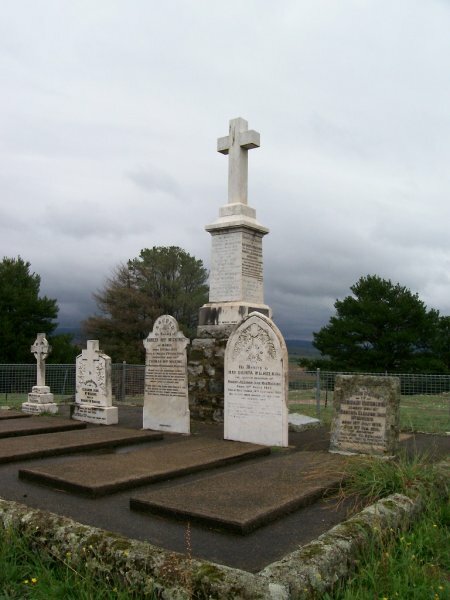 The McMickings have a private family cemetery at Manus and Sara’s ashes are interred there.